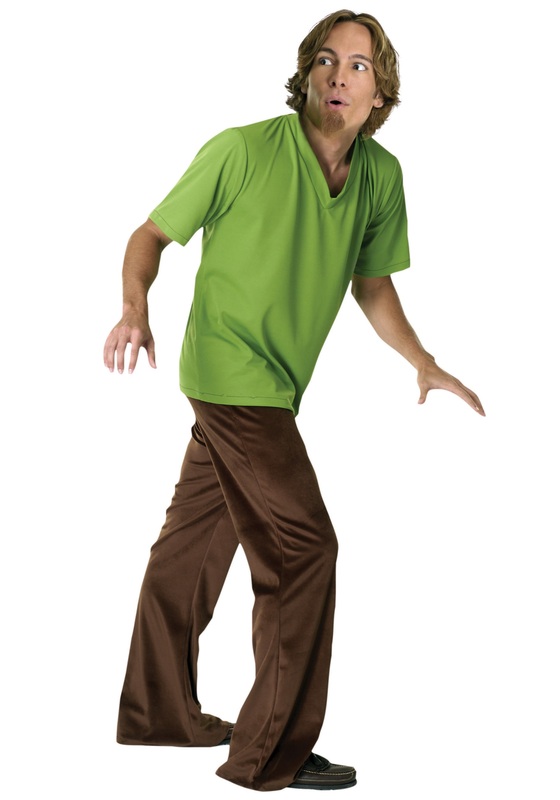 Ghosts are scary and Shaggy Rodgers is smart enough to avoid them. This beatnik has spent his life traveling with his best friends in a van traveling the country. Now if this was a travel the USA eating food from every state he'd and Great Dane best friend would be happy but that isn't the case. These travels lead this group of meddling kids into haunted houses, creepy castles, and abandoned amusement parks which in almost all cases are haunted. Now when Fred, Daphne, and Velma make their way into these places Shaggy and Scooby tend to run in the opposite direction, which is the smart thing to do. But as always someone has some Scooby snacks and these two go running back into danger.